1. 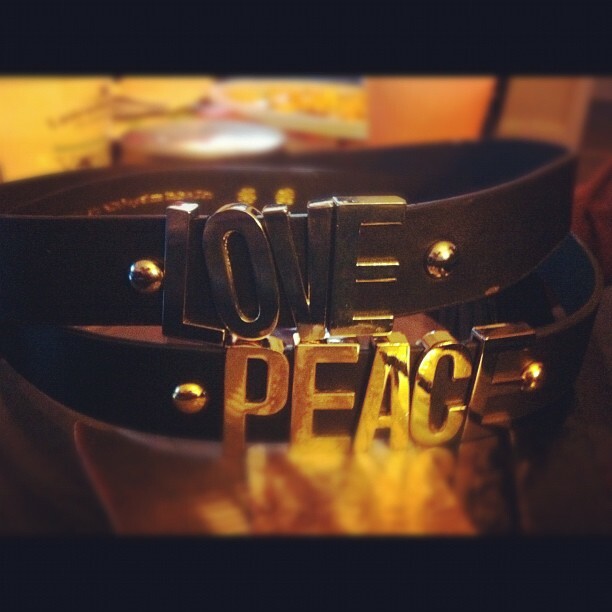 Love/Peace belts; Urban Outfitters 2. 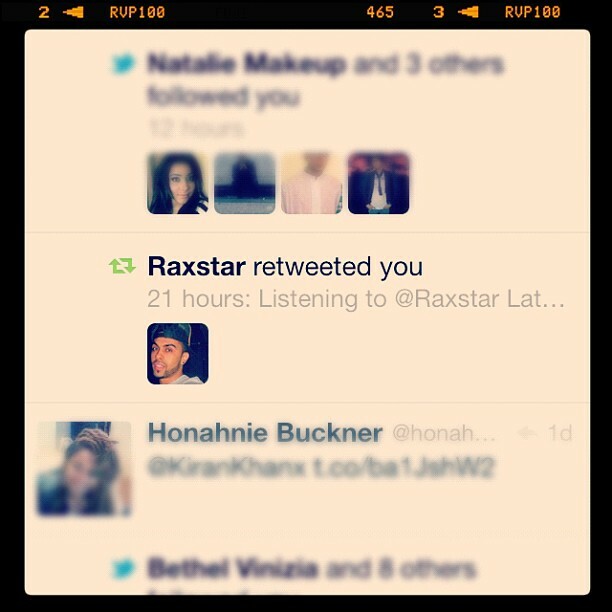 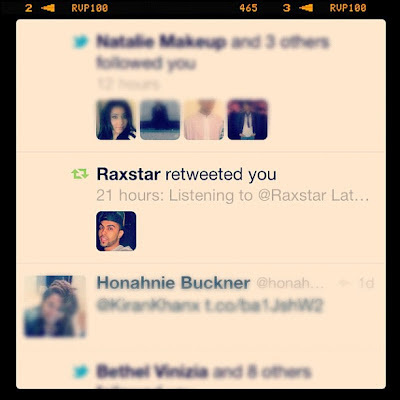 Raxstars retweet on twitter (haha I get excited over little things)3. 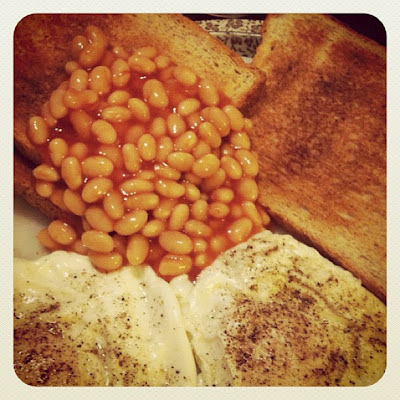 Breakfast; favourite meal of the day 4. 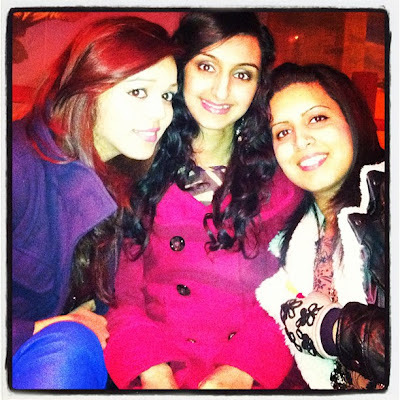 21st Birthday 5. 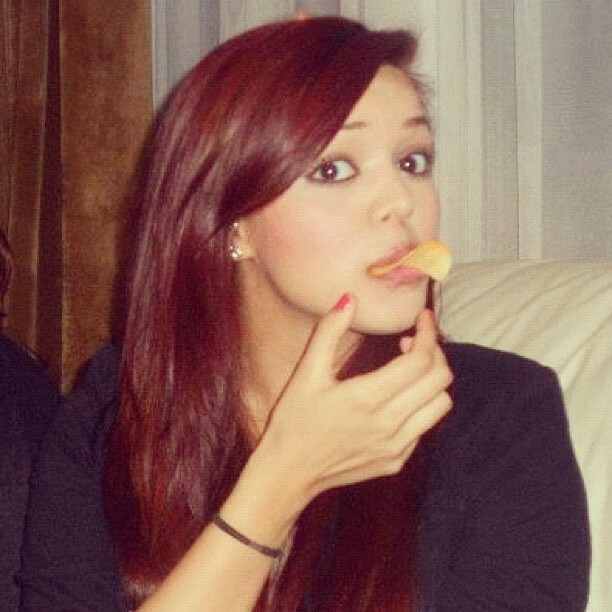 Duck face 6. 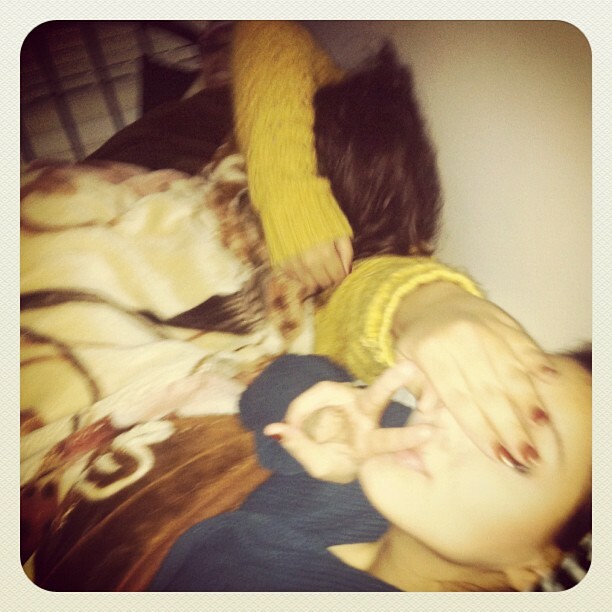 Sleepover with the girls 6. 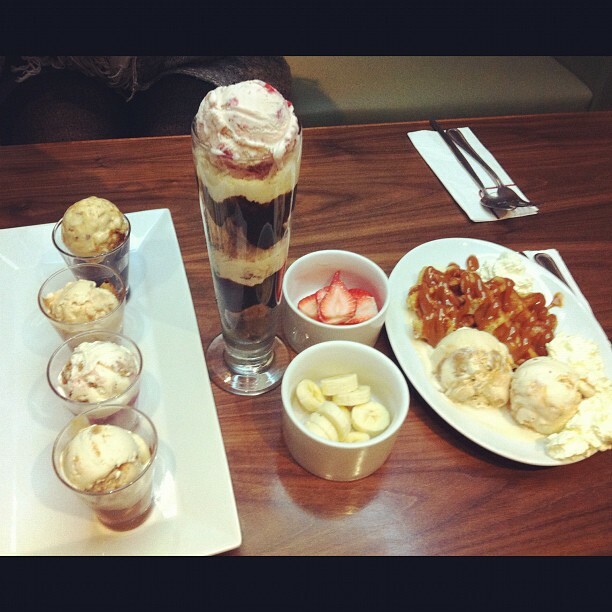 Haagan Daaz London 7. 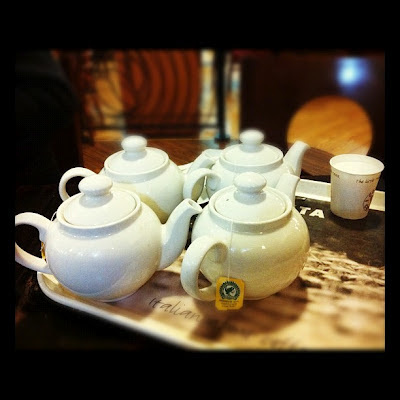 Costa; Tea 8. 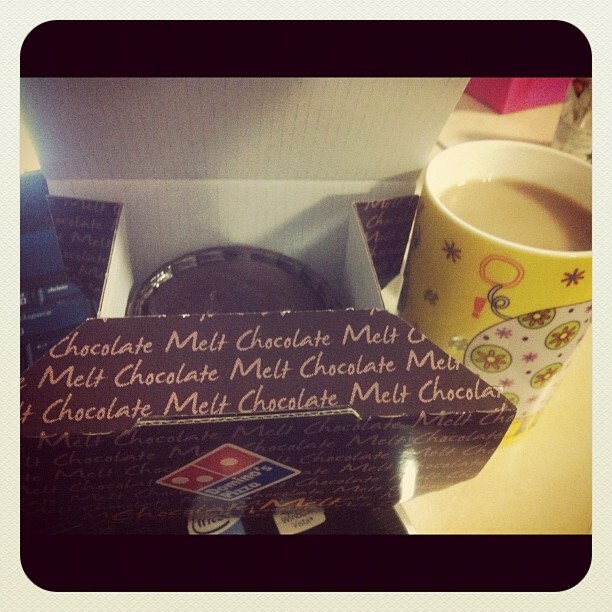 Dominoes Chocolate melt and tea at 4am 9. Barcelona 10. 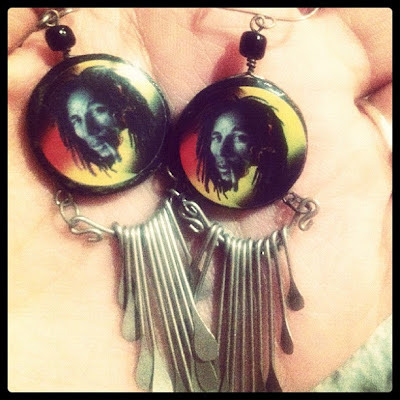 Bob marley earrings 11. 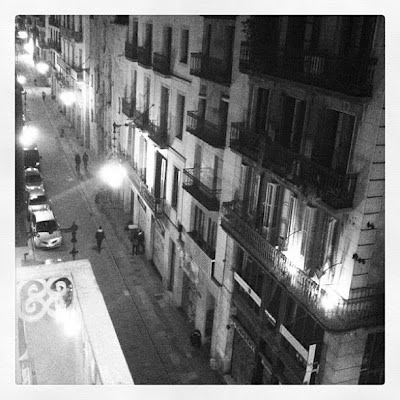 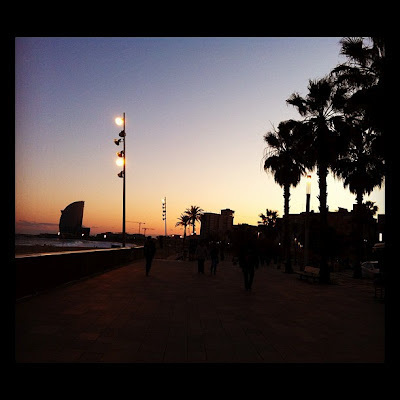 Barcelona beach 12. 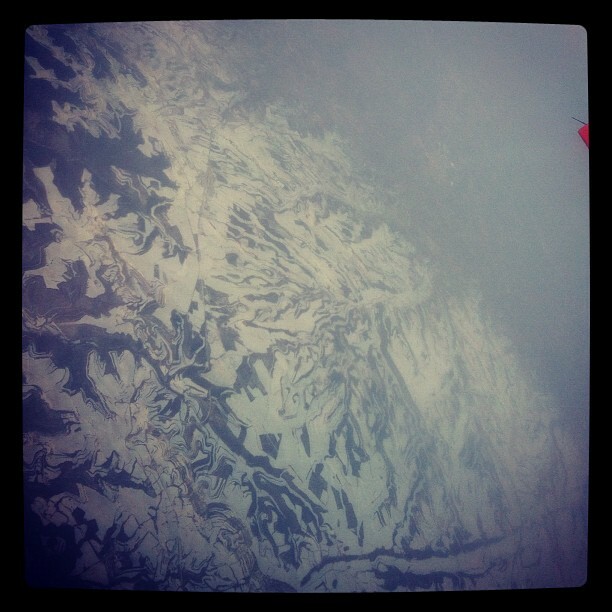 View of the UK from above 13. 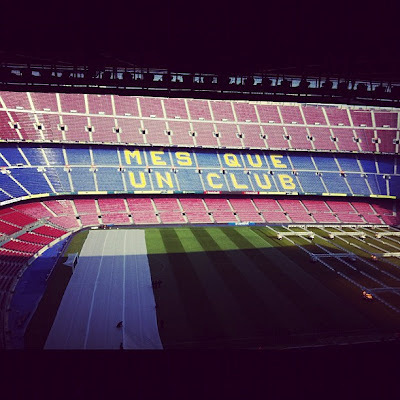 Barcelona camp nou 14. 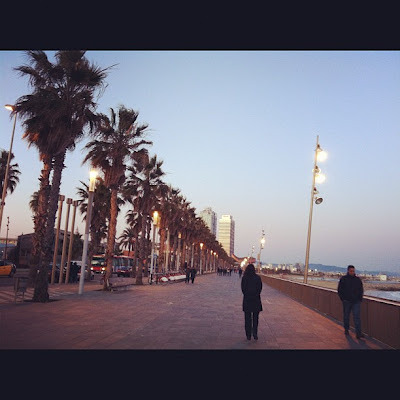 Barcelona beach 15. 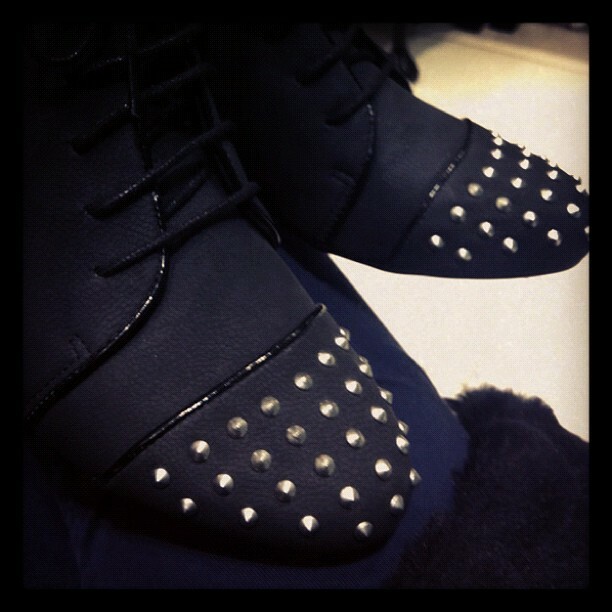 Top shop studded boots 16. 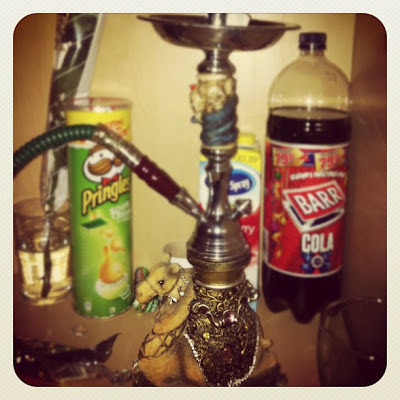 Camel sheesha 17. 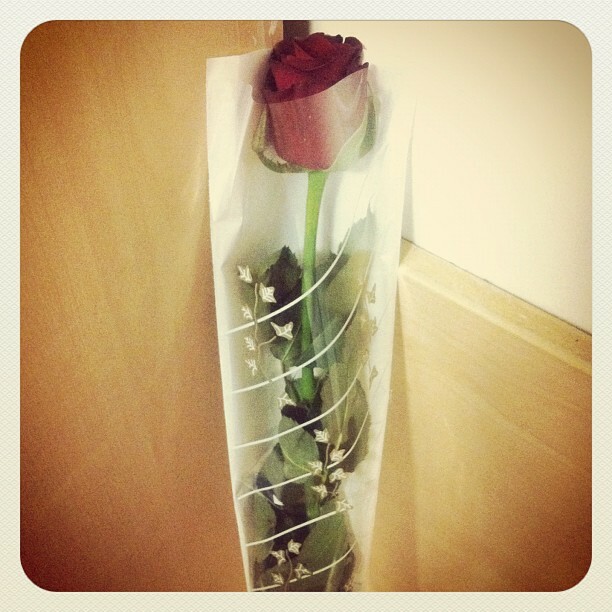 Valentines day.